The Acupuncture Center of NJ offers professional medical treatment using acupuncture, Chinese herbal medicine, back pain, chronic pain, and other therapies of Chinese traditional medicine. As the oldest continuous medical art on planet Earth, Acupuncture and Traditional Chinese Medicine have become a very powerful, flexible and holistic healing system that is exquisitely tuned to every person’s unique energetic, physical, mental and emotional experience. Acupuncture, Chinese herbal medicine, Eastern dietetic therapy, massage such as shiatsu and tuina, and the emotional and psycho-spiritual wisdom of the Five Elements have been used for thousands of years to bring relief from pain and suffering and to promote optimal wellness and life-long support through the journey of life. From before birth, when Acupuncture and TCM can treat the pregnant mother throughout the many stages of life: infancy, childhood, puberty, adulthood and into our mature years, Acupuncture and TCM can effectively, safely and holistically support everyone’s unique challenges and healing opportunities. We help many people who suffer from asthma, sinus congestion, and other severe allergy symptoms. Most patients respond quickly to acupuncture and herbal medicine and can eliminate steroids, decongestants and anti-histamines. We help many patients whose allergies are caused by food insensitivities. To learn more about acupuncture for allergies, click here. Stress and anxiety are major causes and factors in most disorders. We recognize the importance of helping our patients relax, sleep well, and feel more centered and optimistic as part of their individual journey to wellness. Acupuncture and herbal medicine are excellent for awakening the Shen or spirit or pacifying aggressive or troubled emotions. To learn more about acupuncture for anxiety & depression, click here. Acupuncture is the most effective natural alternative for back pain. Most patients turn to acupuncture when conventional methods like surgery and medications have failed. We have helped hundreds of people suffering from all types of back pain: arthritis, disc disease, stenosis, scoliosis, sciatica, and others. We use a combination of different acupuncture techniques to reduce pain and spasms and help patients return to normal, pain-free activity. 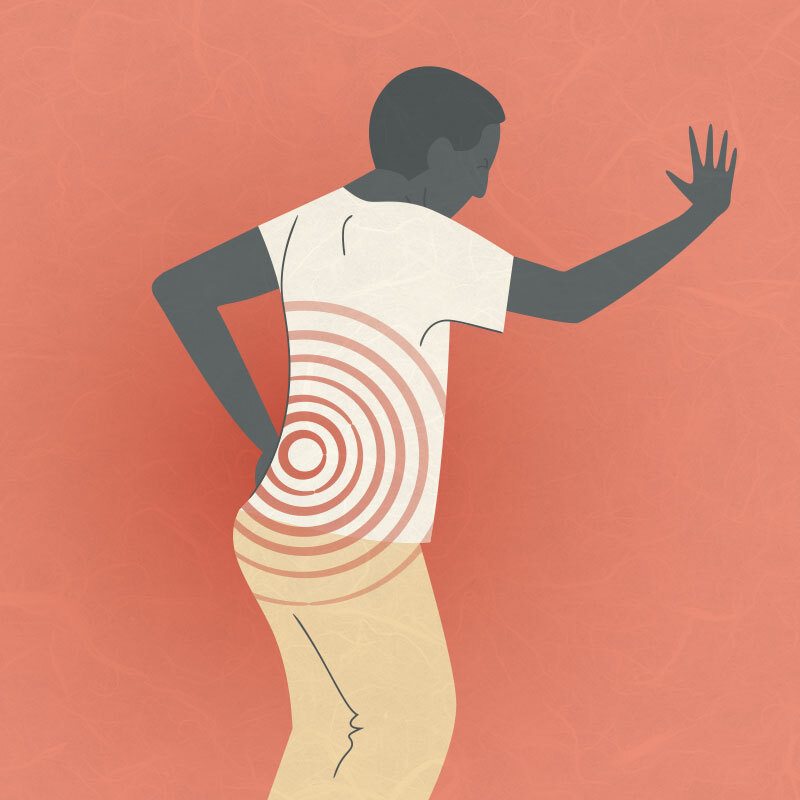 To learn more about acupuncture for back pain, click here. Acupuncture and Chinese hrbal medicine help invoigorate the Qi or vital energy and nourish weak organs and glands for patients sfuffering with chronic fiatgue. Whether the cause is chronic infection like EBV, Lyme disease or other causes, many patients have found great relief at our center. To learn more about acupuncture for chronic fatigue, click here. We have helped hundreds of women who had been suffering with infertility and failed IVF or IUI procedures. Acupuncture and Chinese herbal medicine are very effective for promoting healthy conception, pregnancy and childbirth. Many fertility centers refer their patients to us so they get acupuncture treatment in conjunction with their fertility protocols. To learn more about acupuncture for fertility, click here. Acupuncture is very effective for all types of headaches: migraine, sinus, tension, cluster, concussion. We have helped many patients find lasting relief and reduce their pain medications. Every headache sufferer is unique so we help each patient determine the cause of their headaches and find the exact treatment that will help them. To learn more about acupuncture for headaches and migraines, click here. Many people turn to acupuncture to quit smoking after they have failed with other methods. Acupuncture helps reduce the craving for cigarettes and the difficult symptoms of withdrawal. To learn more about acupuncture for quitting smoking, click here. 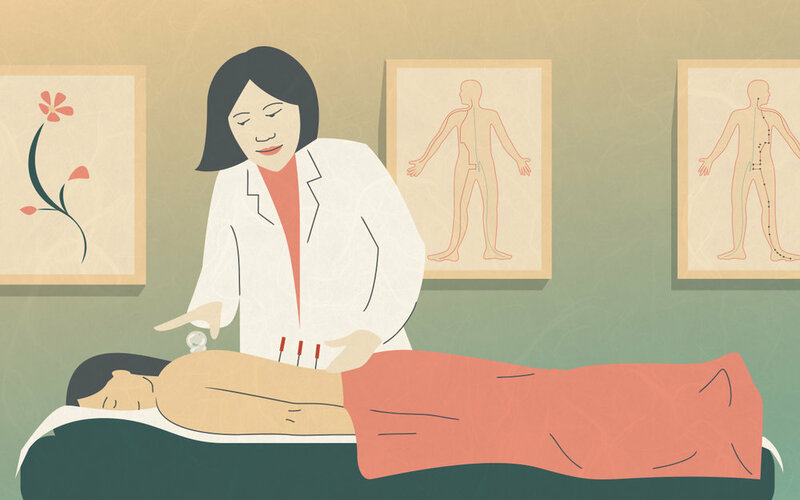 Acupuncture, herbal medicine and nutritional counseling are very effective in helping patients improve digestion and achieve their desired weight and body type. We help patients suffering with ulcers, GERD, IBS, constipation, gall bladder disease, candida and other digestive disorders. Acupuncture can stimulate weight loss and reduce appetite and is a valuable part of any weight loss regimen. To learn more about acupuncture for weight loss and digestion, click here. At the Acupuncture Center of New Jersey we have helped thousands of patients recover from a wide variety of illnesses and health problems. Acupuncture and Traditional Chinese Medicine are very effective for treating all painful conditions and many other common disorders and complaints. If you or anyone you know suffers from these or other conditions, or if you have concerns about your general health and wish to enhance your well-being, please contact us. We will be happy to answer questions and provide information about effective treatment with acupuncture. We can work with the following insurance companies, please contact us to learn more.